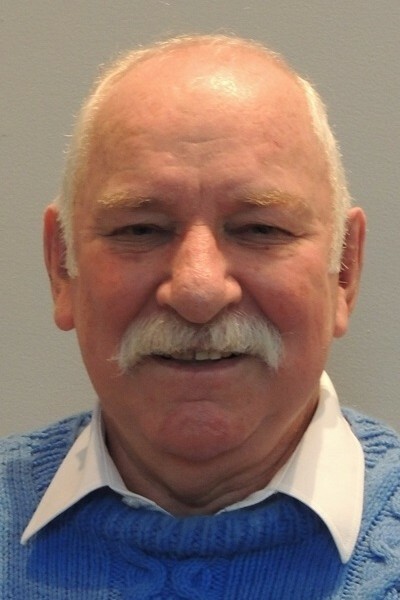 Bruce passed away suddenly at his home in White Rock on March 26, 2019. Beloved brother of Jocelyn, Kenneth and Helen; much loved uncle of Alistair, Bec, Catherine, David, Mark, Marnie, Elizabeth and Duane; grand-uncle of Matthew, Ben, Katie, Alexander, Autumn and Isobel. The family all live in New Zealand. So dearly missed. A Celebration of Life will be held on Sunday, April 14, 2019, at 1 pm for Bruce’s friends, at United Churches of Langley, 21562 Old Yale Road, Langley. A funeral will be held in New Zealand at a later date for family and friends. In lieu of flowers donations may be made in Bruce’s memory to United Churches of Langley. His gentle and joyous spirit will be with us always.